Although Kimi has been having a reasonably good 2018, his results should probably have been a bit better. He often shows that he still has the raw speed but for whatever reason, he rarely ends up delivering on it - which is probably why it’s been over five years since he’s won a race. 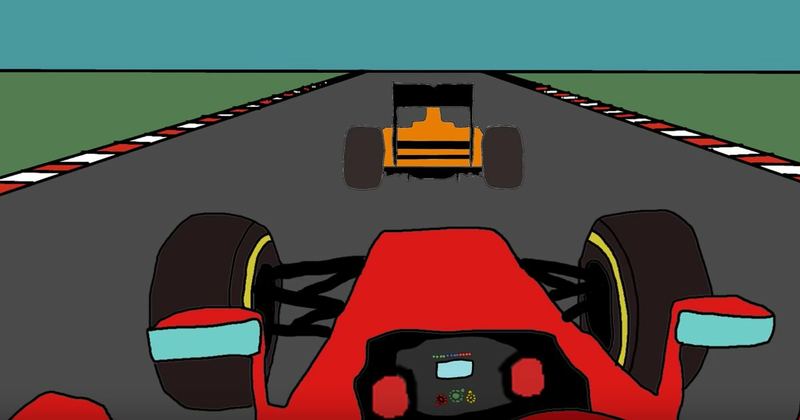 This hilarious video from Paperskull highlights his woes by taking a load of Kimi’s familiar ‘moments’ and packs them into a brilliantly accurate representation of the Iceman’s typical F1 weekend.